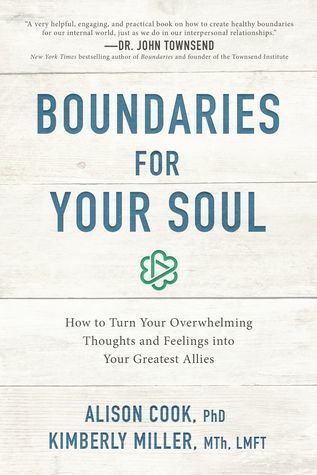 know what to do when you feel overwhelmed,understand your guilt, anxiety, sadness, and fear,welcome God into the troubling parts of your soul,and move from doubt and conflict to confidence and peace.Boundaries for Your Soul includes relatable anecdotes, helpful exercises, an engaging quiz, and opportunities for personal reflection. Gathering the wisdom from the authors’ twenty-five years of combined advanced education, biblical studies, and clinical practice, this book will set you on a journey to become the loving, authentic, joyful person you were created to be. Cassandra's Review - A great faith based self help book that explores as well as explains to the reader in easy to understand moments. 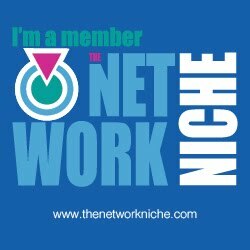 Each section can be read in a short amount of time but you will continue to want to think more about them for a good part of the day. I feel like sometimes for me, if I read too much information it tends to flow through my mind and then I seem to forget most of it, so if you are like me, possibly take more time to really delve into the parts where the book will be most helpful you.